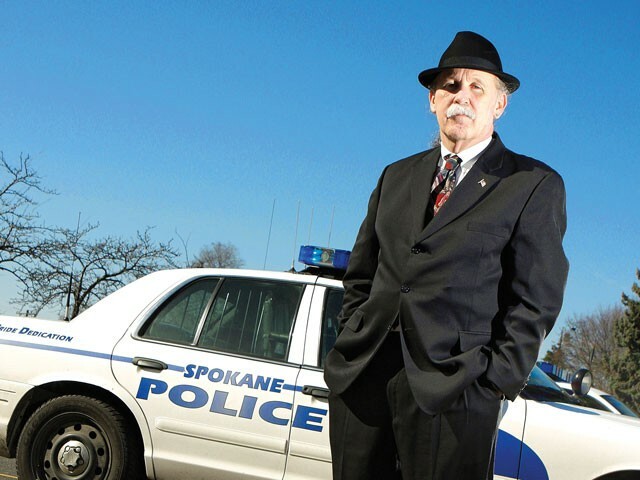 They say you get farther with a kind word and a gun, but Spokane Police Ombudsman Tim Burns believes on rare occasions it may take a little profanity to get the job done. Burns has recommended changing the Spokane Police Department's policy on officer demeanor to allow for limited, "strategic" use of profanity to establish control or quote another person in incident reports. "Sometimes you just have to be able to communicate with people," Burns says, explaining it may sometimes require a little shock to get someone's attention or establish authority. Burns emphasizes that an officer would have to justify the use of profanity as a tactical measure and would not be allowed to swear in anger or in a demeaning way. "Members of the department shall not be permitted to use epithets or terms that tend to denigrate any particular gender, race, nationality, sexual orientation, ethnic group or religious group," his recommendation states, "except when necessary to quote another person in reports or in testimony." Burns says he made his recommendation after a Spokane officer faced discipline earlier this year for swearing in what Burns believed to be a well-intentioned, strategic manner. His recommendation is based on a current policy at the Portland Police Department. "It's something they're doing," he says. "They see the practical value and application of it." Spokane Police Chief Frank Straub and other administrators will determine whether to incorporate the recommendation into the department's policy.